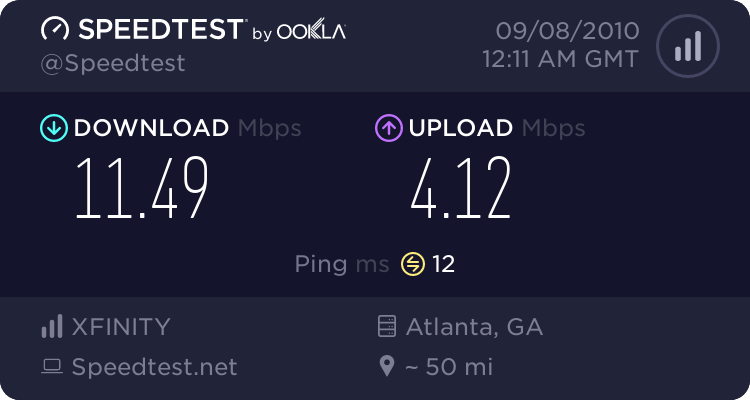 Ooma Telo killing my ISP connection??? Yeah, that's what's happening here. When it works, it's great. But I often run into situations where the first 30 seconds of a call are OK, and then the call drops - as well as the whole Internet connection. Ouch. The Ooma may stay lit as blue even as the Internet connection drops (although calls are clearly not getting in or out). Everything resets and may be back online within a minute or two - but that is a huge disruption. Re: Ooma Telo killing my ISP connection??? Try putting ooma between modem and router? It could be the Telo, or the router, or the modem itself. In the last few weeks, my wife had complained a lot with dropped internet on her Windows 7 laptop, but it worked fine on my end and the telo. It was weirs, but it happened. I tried to reboot the router, nothing. I had to reboot the modem, which solved it. I'm not sure if the heat way has anything to do with it. Now the temp. is a bit cooler, and it's gone. Before that, the modem ran smoothly for 5+ months. Please not that if the modem is overheated, the internet QoS will suffer or even drop. Also make sure the modem has the latest firmware. Same with the router. For a lay person (like me) one can only rule one device is/is not the problem if you remove it from the Home LAN and see if the problem goes away/remains.